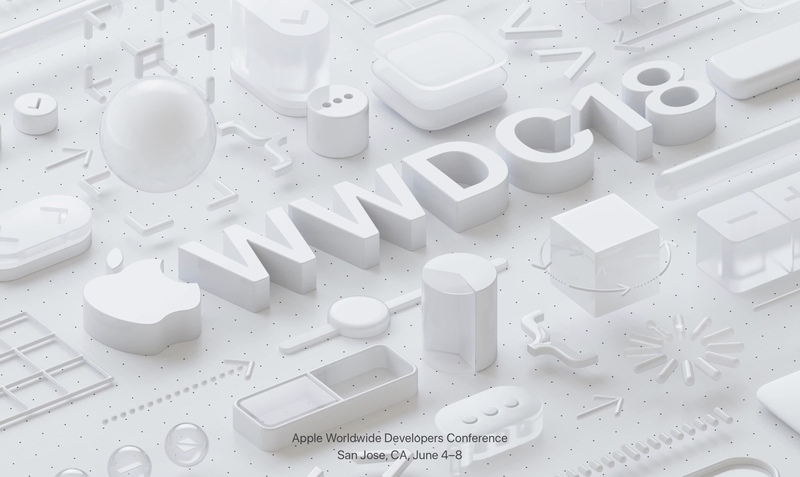 We are now one week out from the WWDC Keynote, so the rumors should start to pick up a little in the coming days. As with all of the recent editions of this event, iOS is expected to be the star of the show. However, it’s a little harder to say how far the improvements will reach after Mark Gurman reported earlier this year that the bulk of new features have been pushed off until iOS 13, and that iOS 12 will be more centered on fixing bugs and increasing stability. According to this report, Apple will now focus on the next two years of iOS development at a time, rather than force-marching its engineers to meet constant and sometimes unrealistic one-year features delivery deadlines. 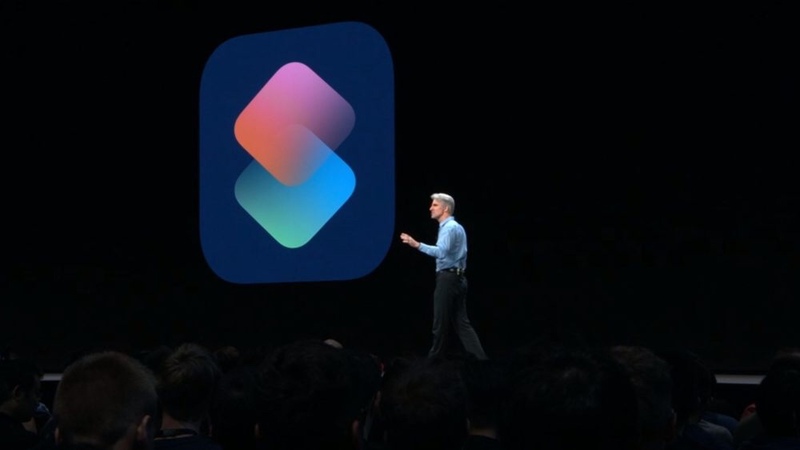 This move is disappointing in a way, because the report made reference to some BIG improvements that may have been on the roadmap for iOS 12 before Craig Federighi stepped in, including redesigned Home Screens for iPhone and the iPad. I’ve been wanting to see this for the last three years, so it was disappointing to see how close we were to finally getting them. 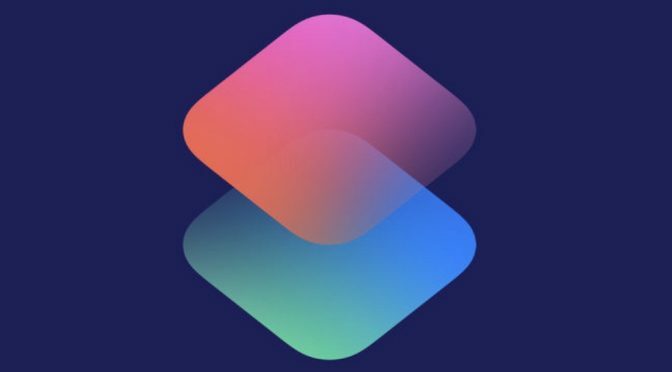 However, in the long term, this is probably the right decision, and it should deliver us a consistently better and more stable iOS. So with this news from February fresh in our minds, what can we expect to see next week? The 2018 WWDC Keynote is just a little over three weeks away. 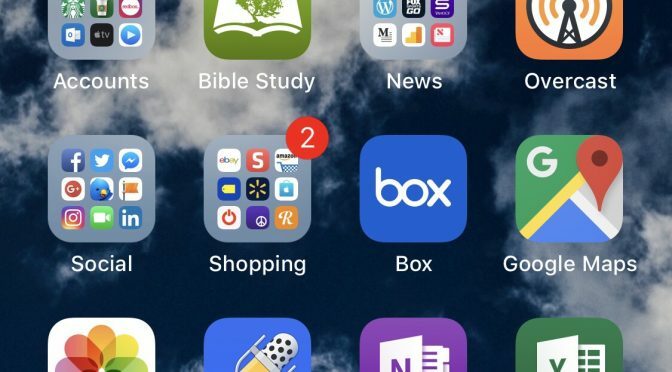 Apple routinely gives us about two hours worth of new software, hardware, and services. With the past as a guide, we can expect to see all of the latest on macOS, iOS, watchOS, and tvOS. We will also see any updates that are coming to Apple’s services, such as iCloud, Maps, News, and Music. Hardware announcements and previews come and go, but I would expect to see the new iPad Pro at the very least. 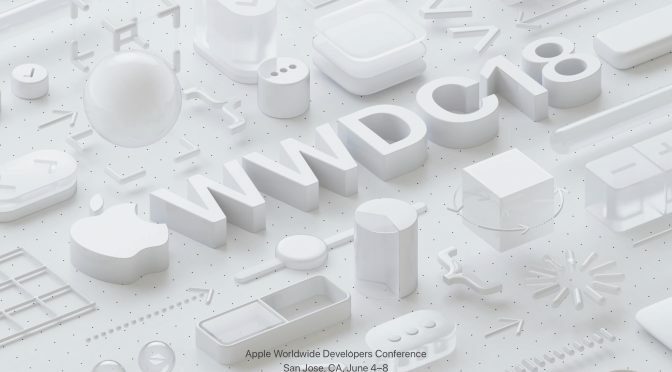 As we move closer to the Keynote, I’ll be making predictions/wishlists on several of the things that I think we will or won’t hear about on Monday, June 4th. 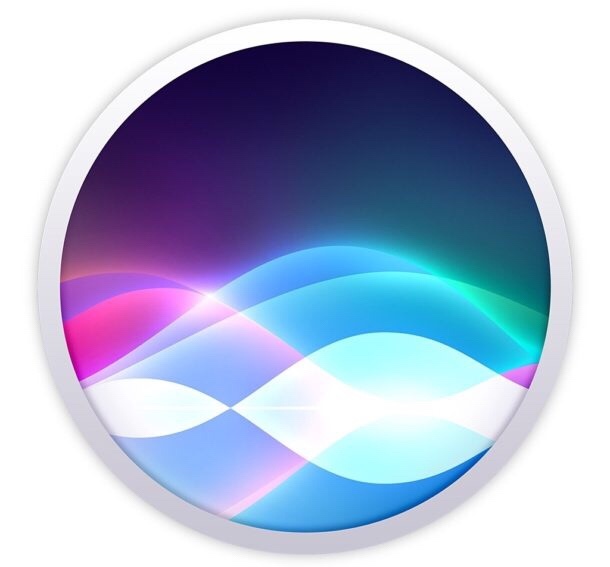 I am going to start the ball rolling with one of Apple’s biggest weaknesses at the moment- Siri. There is absolutely no doubt that we will hear a lot about what Apple is up to to improve the service. The question is, how will it go? 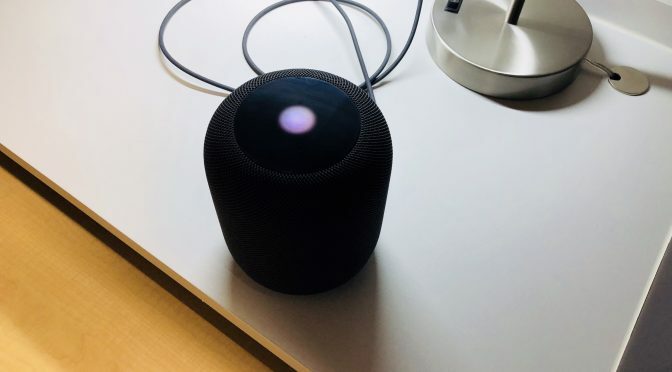 Does Apple have anything real and tangible to show us?Will it be more window dressing like the last few years, or will we see something more this time. Apple Expands its AI Offices in Seattle Again. Will it Matter? 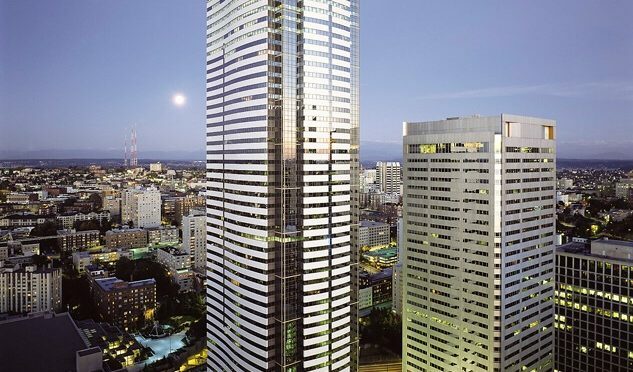 For the second time in two years, Apple has expanded the footprint of its offices at Two Union Square in Seattle, Early last year they expanded to make room for the staff from Turi, an AI and machine learning startup that was based there. 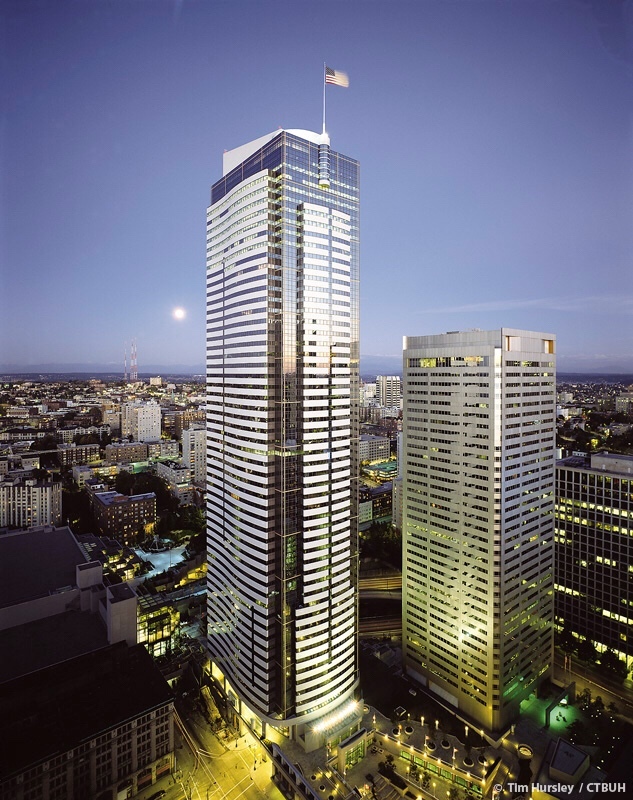 Earlier this month, GeekWire broke the news that Apple is taking over another floor, growing again to 70,000 square feet of space in the building. This should give them room for between 350 to 475 people. 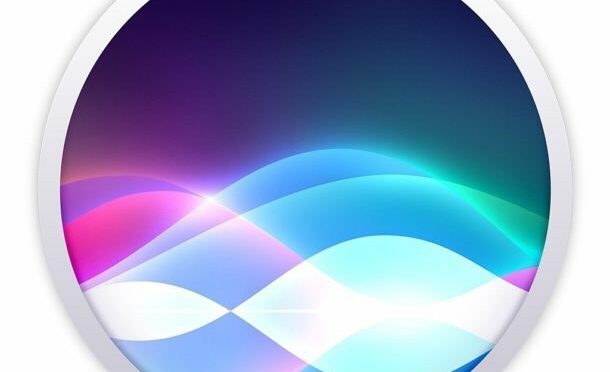 An interesting entry detailing exactly how Apple’s “Hey, Siri” feature works appeared in the Apple Machine Learning Journal yesterday. 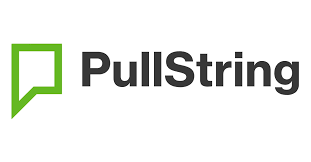 It definitely is NOT light reading (especially as late in the evening as I read it), but it is definitely a fascinating look under the hood of a feature than many people use quite often. 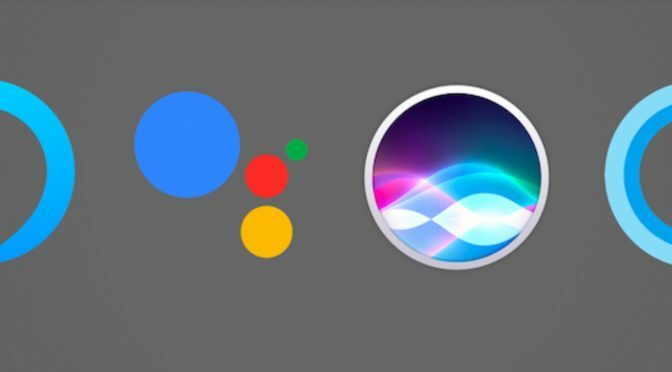 The article also details possible machine learning techniques that may be used in the future to improve this feature. As for me, I rarely used “Hey, Siri” when it was released with the iPhone 6, but find myself taking advantage of it much more often since the release of the original Apple Watch. 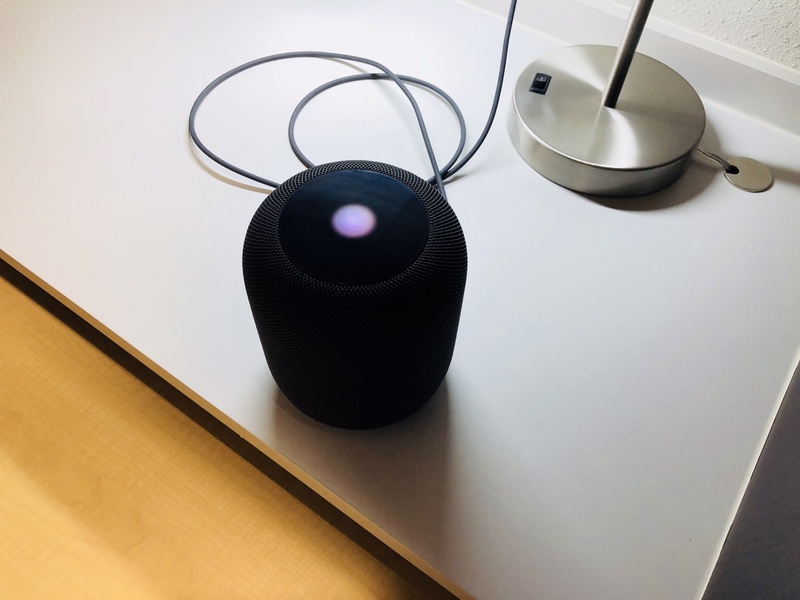 I also use it anytime I fire up the HomePod to listen to music at home, and I do use it with my iPhone when I am in the car, as well. When and where Apple customers choose to use “Hey, Siri” will vary based on personal preferences, but its convenience means that most of us will in some way or another. 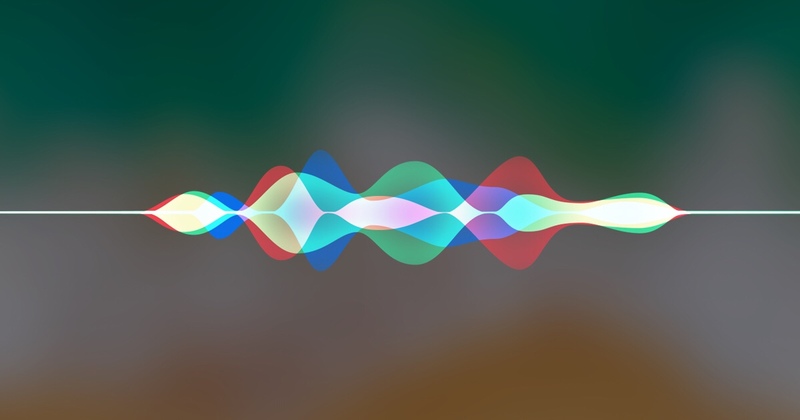 This makes it both a crucial part of how Siri works, and of how effective we perceive Siri to be.